RF310G the max take-up speed can reach up to 90m/min which is suitable for prodcing lower twist yarn, the weight of feeding yarn can reach up to 1.5kgs, and suitable yarn counts is 50--300Den. 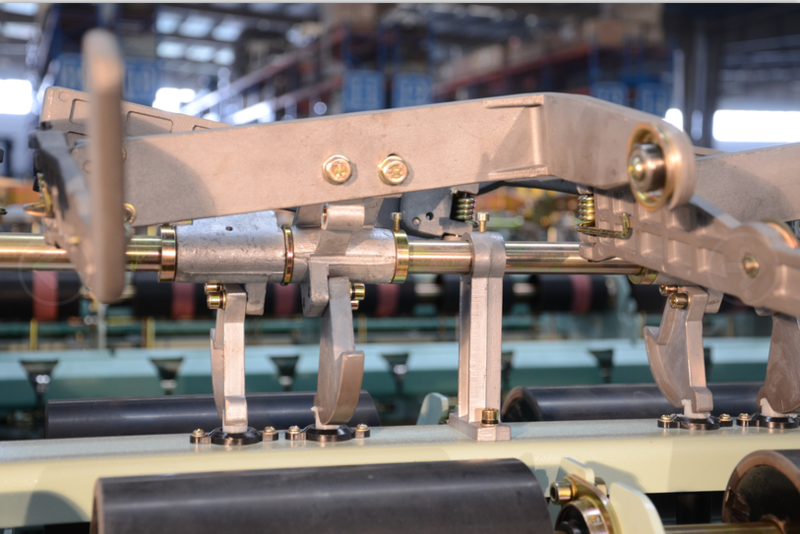 Moderate height, easy for operation;simple driving system, easy for maintenance; special treated RIFA filament fiber twisting spindle, wide using range;Tube type can be chose as take up bobbin;Machine height is increased, which make package diameter bigger. 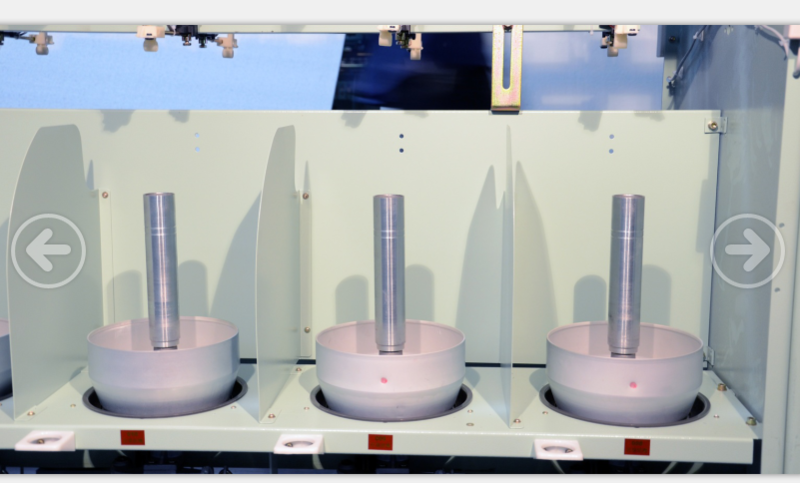 Looking for ideal Two-For-One Twister for Filament Fiber Manufacturer & supplier ? We have a wide selection at great prices to help you get creative. All the Twister for Long Fiber are quality guaranteed. 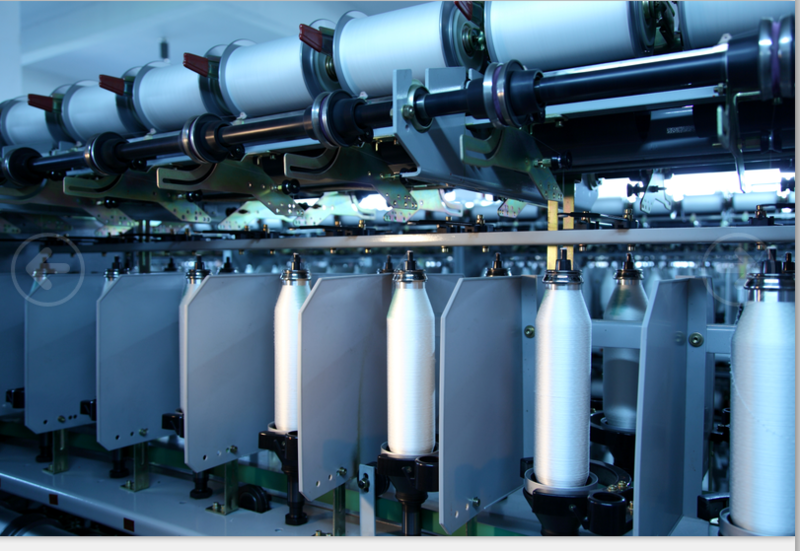 We are China Origin Factory of Polyester Yarn Twister Machine. If you have any question, please feel free to contact us.